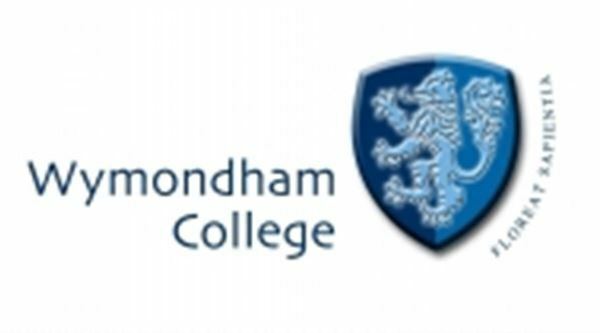 This week Nigel designed and delivered a CPD session on leadership to 14 school leaders at Wymondham College. The school is in the top 100 non selective state schools in the UK, and has received world class school status this year. Nigel led a session looking at how good leaders can become even more effective, bringing examples from both history and business, as well as sharing some of his personal leadership experiences. Nelsonspirit offers bespoke leadership development sessions to organisations. Click here for more information.